An epic adventure to Puglia, Italy. An opportunity to fill your creative cup. Daily photography lessons. Surrender in savasana under the olive trees. Sip wine from the vineyard next door. Lose yourself in old world charm. Culinary lessons from a spicy Italian. Fresh pastries. Gelato. The sea breeze on your skin. New friendships. 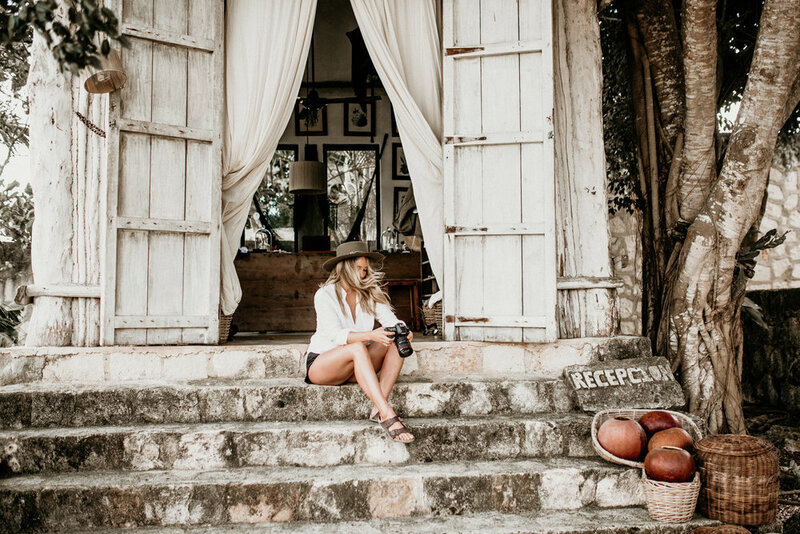 Copal Retreat is calling you. Attendees must arrange their own travel to Bari, Italy. Single occupancy $3200 any room can be offered as single. This special part of Italy has beautiful, unique architecture like the “Trullo”: a traditional Apulian dry stone hut with a conical roof. Their style of construction is specific to the Itria Valley, in the Murge area of the Italy region of Apulia. All levels are welcome to this special experience. Dani Manzur discovered yoga in 2002 and was instantly delighted to be able to combine concentration, physical effort and inner peace. From that moment Dani hasn’t stopped practicing and studying yoga and other techniques. During her first trip to India in 2005 she met one of her first teachers, Sunil Kumar. Her desire to share her experience led her to obtain her Teacher’s Certificate. Since then, she has explored and studied different types of yoga such as Ashtanga, Vinyasa flow, Anusara, Sivananda, Power Vinyasa. She has found and connected with the uniqueness of each of them. This has enabled her to transmit and guide people through different paths. Along the process Dani started to combine yoga with other energetic tools as healing practices. She uses pranic healing, crystals and other shamanic techniques. The purpose is to find what best suits each person towards his or her wellbeing. For Dani yoga and the holistic path are methods to awaken and find a deeper meaning of life. Through inhalation and exhalation we begin to awaken our conscience. We build a state of absolute acceptance, observance to understanding everything as part of a process. Knowledge and practice lead students to focus on enjoying and making the most out of every moment. Monique Pantel has dedicated her career to documenting heart felt weddings and teaching photography workshops. Following the path of her photographer father, she lends much of her extra time to her Heart Projects, involving visual storytelling for charities and NGOs worldwide. Pantel’s clients include lululemon, Mantra Magazine, Ariztia, Kit & Ace, Wanderlust Festival, Coqui Coqui Residences, Prairie Love Festival and more. Transfer from the Airport (if you arrive early or leave late $70-80 Euros on request). Otherwise we have a scheduled shuttle the day the retreat starts after 2:00 PM but no later than 6:00 PM. 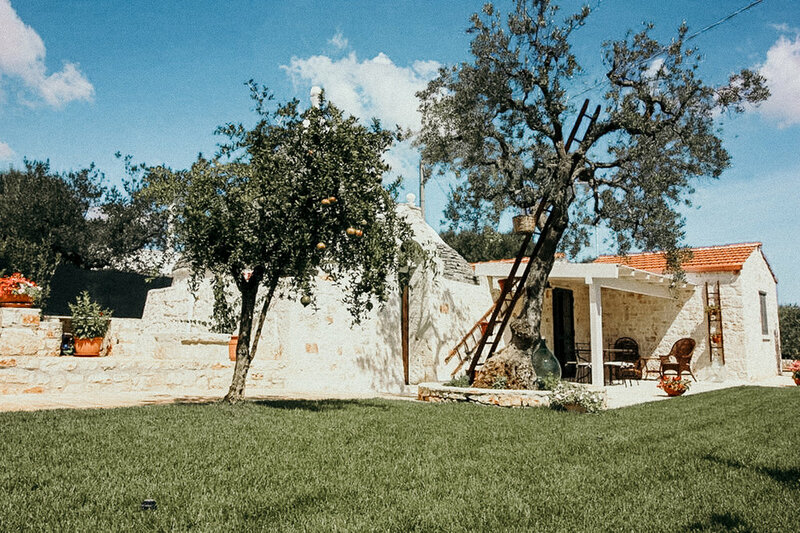 20h-21h Welcome celebration enjoy the night among olive trees, under the stars while local singer will sweeten the evening with his guitar followed by celebratory limoncello and fresh fruit collected from the area. Morning yoga amongst the olive trees. Breakfast by the one and only Ernestina, who she makes from scratch the decadent croissants, by hand. After breakfast, we will travel by van to a farm in Ostuni, where we will cook and taste typical Apulian products, oil, orecchiette, mozzarella and oil soaps. 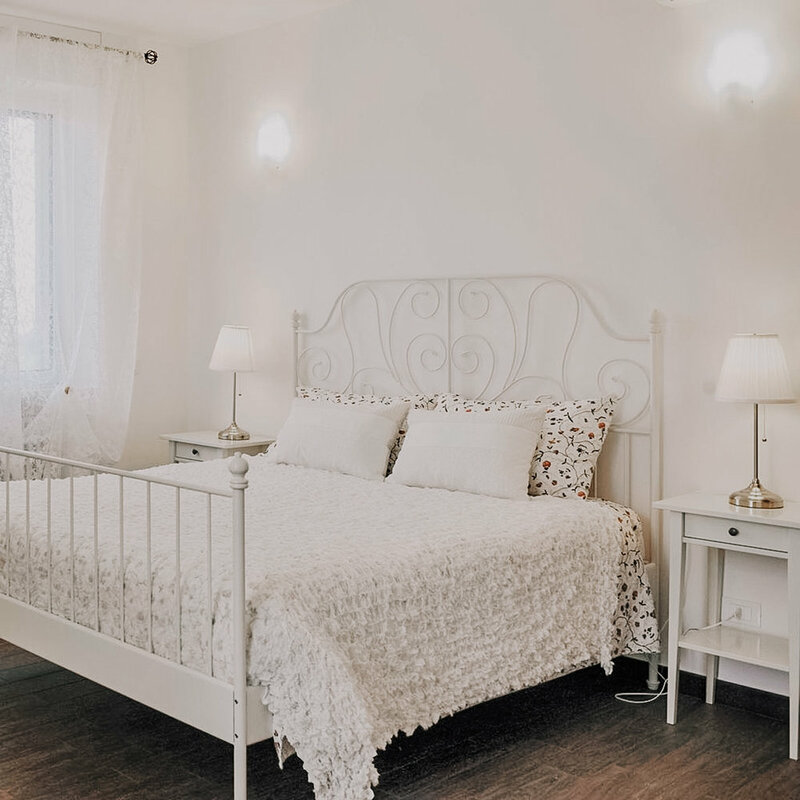 2:30-4:30 Nearby to the farm, we will explore the photogenic city of Ostuni and look for photo opportunities in this beautifully whitewashed, ancient Italian city. 4:30 We will return by van to the Villa in Castellana Grotte. Ernestina will prepare Panzerotti, a dish that is traditional to the area and it is out of this world. We have an early start this morning in order to experience a beach yoga practice at Monopoli Beach. Boat tour in the Adriatic ocean with Aperitivo $50Euros. 12:30-1:30 Lunch at the Beach Club (not included). Except to spend estimated $30 Euros. At 13:30 Photo workshop #2 with Monique. We will explore a particularly photogenic beach. We will explore neighbourhoods and other little shops along the way. We will be returning to Monopoli at night to walk through the narrow streets ancient buildings and rock churches. 16h-20h Van will pick us up to take us back to Monopoli to see the city at night. 20h-21h Dinner in a traditional Apulian trullo enjoy the rest of the night at leisure. The streets are often filled with people, lively until 2:00am with families, people young and old enjoying life! 9:30-12:30pm Van will arrive to take everyone to Nadir sports and wellness centre to relaxed pilates fitness activities swim in the pool massage an sauna. 10h-13h Ciao Amici! Transportation to the airport.